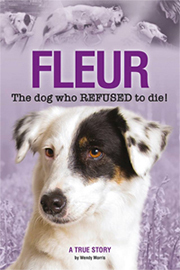 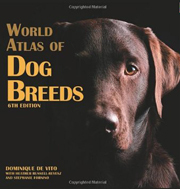 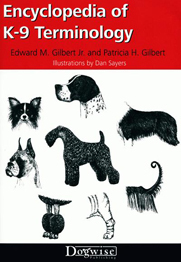 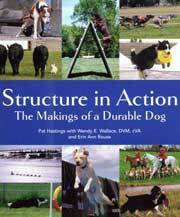 This book is one of a best-selling series of hardback breed titles receiving world-wide acclaim. 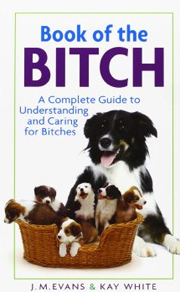 Richard Beauchamp presents 160 full colour pages of essential information about the Cardigan Welsh Corgi which includes everything the owner needs to know to ensure a happy and healthy lifestyle for this super breed. 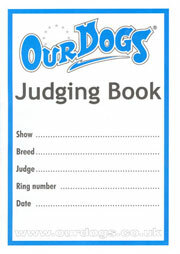 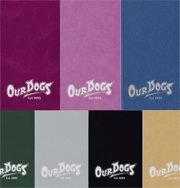 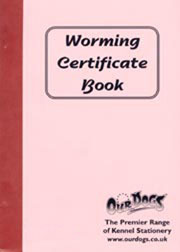 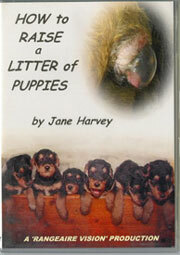 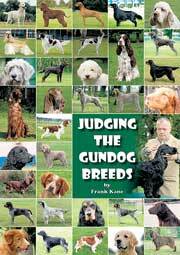 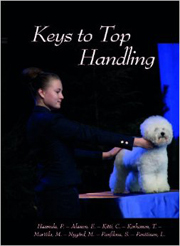 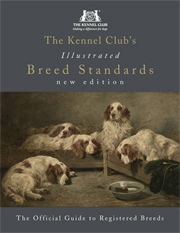 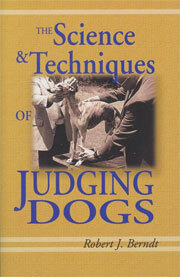 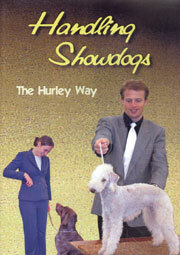 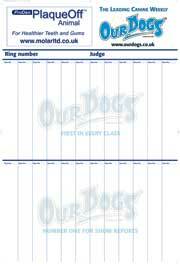 The KW series contains a range of super starter books for most breeds. 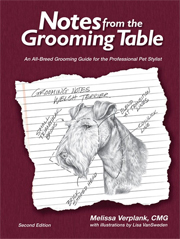 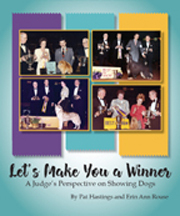 In this title's 190 pages readers will find information about breed care, health and training and much more. 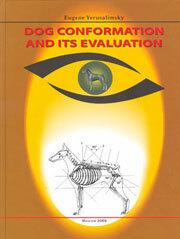 This manual offers information on all aspects of care for new and prospective Corgi owners. 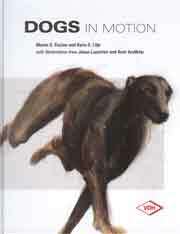 Its 127 glossy pages are filled with photos, drawings tables and charts to illustrate and clarify the text. 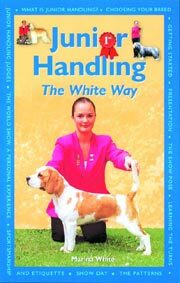 Super value title presented in a handy flexiback format.